In recent years, great progress has been made by experimental biologists towards understanding how during plant and animal morphogenesis cells become polarised in a manner that is coordinated between each other and the axes of the tissue. Significant efforts have also been made by theoreticians to model such processes. Nevertheless, we believe that there are a number of barriers to progress: First, although the evidence suggests that similar mechanisms are used by animals and plants, there has been almost no cross-fertilisation between these fields; second, much modelling has been carried out without input from experimentalists, and many experiments have been carried out without reference to plausible models; third even within individual organisms it is apparent that multiple different strategies may be used to coordinate cell polarities, yet those working on different pathways do not always interact. 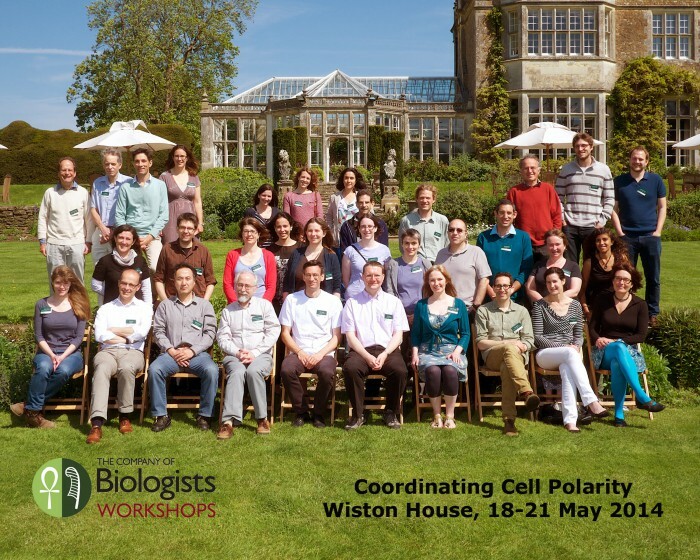 The aims of this meeting are to bring together as diverse a group as possible of experimental and theoretical biologists who are interested in mechanisms of coordinated cell polarisation in plants and animals. The intention is to focus on concepts and ideas with regard to theories and experimental tests, providing ample time for interactions and discussion. The Company of Biologists’ Workshops only take place three times per year, on topics that are driving forward the progress of life sciences and biomedical research. The meetings are small and intensive and take place over 3 days with 20 invited participants, all of whom we ask to make a presentation, and a further 10 chosen from submitted applications (students and postdocs as well as PIs). A condition of attendance is that you are present for the full meeting, from Sunday lunchtime through to Wednesday lunchtime.